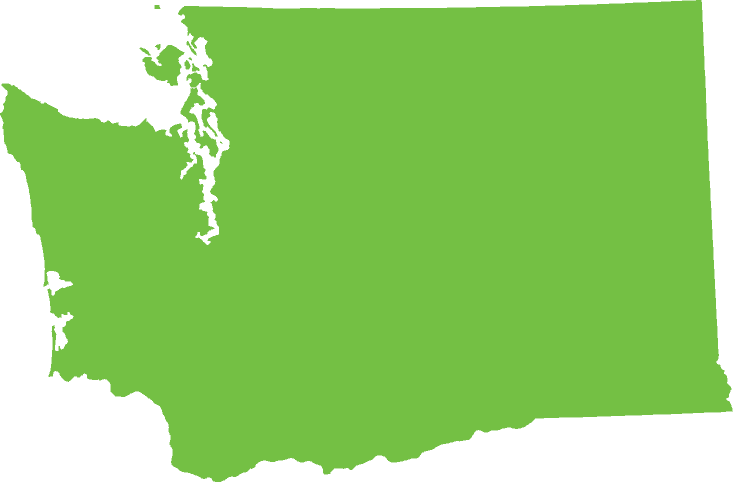 Washington marriage records are typically available as part of the public record and are managed at both the state and county level. For marriage records since January 1, 1968 to the present, copies of Washington marriage certificates are available for purchase from both the State Department of Health and the County Auditor's Office in the county where the marriage license was issued. Marriage records prior to January 1, 1968 or recent marriage records (within the last two months) are only available directly from the County Auditor's Office. You may also go to the State Department of Health in person to request a copy of a Washington marriage record. For information on ordering from a specific Washington county, please see the links below or try an instant national background check below to search for available marriage records and other public records information.